How can Birdie's family grow strawberries when the neighbors let their cows into the berry fields? Birdie and her family are trying to build a farm in Florida. But it's not easy with the heat, droughts, and cold snaps--and neighbors that don't believe in fences. But Birdie won't give up on her dream of strawberries, and her family won't let those Slaters drive them from their home! 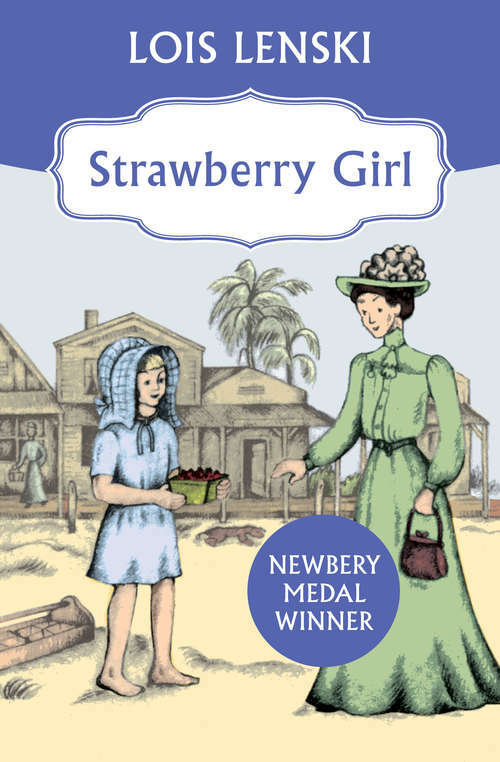 This Newberry Medal-winning novel presents a realistic picture of life on the Florida frontier.